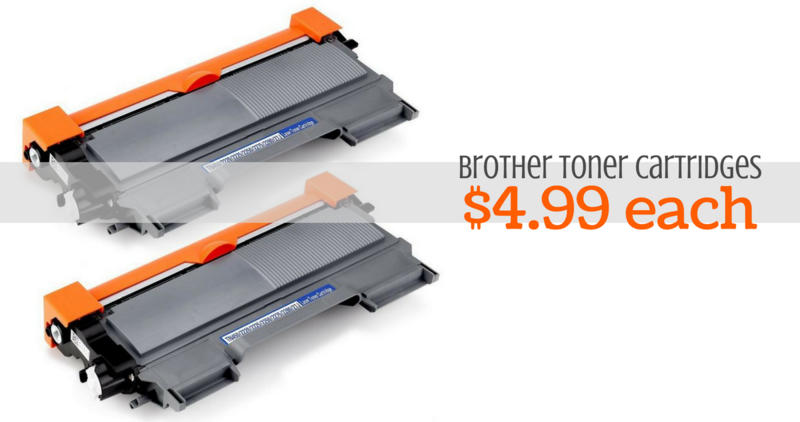 I know many of you have grabbed my all time favorite printer, and right now you can get a great deal on replacement Brother toner cartridges from Amazon. These are high yield cartridges that will print 2600 pages! We only need to replace our toner once a year and we do a lot of printing around here. Promo code offer ends 1/31.